Support for new sensor classes motorized window shades coming with iOS 9, Siri control with watchOS 2.0. Apple announced several upcoming enhancements to its HomeKit connected-home platform at its worldwide developer conference today. 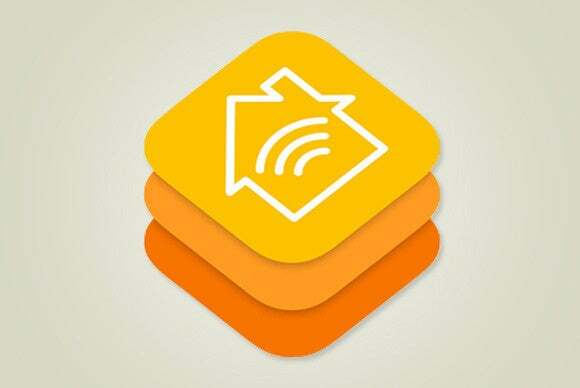 With the release of iOS 9 this fall, HomeKit will add support for motorized window shades and a raft of new sensor classes, including motion and carbon-monoxide detectors. The software already supports a limited number of thermostats, along with lighting controls from Lutron and Insteon. Without releasing any specifics, Apple also announced that iOS 9 will render HomeKit compatible with various home-security systems; presumably, that means comprehensive services such as ADT and Vivint, but that’s just speculation on my part. Here’s Apple’s Senior Vice President of Software Engineering, Craig Federighi, talking about HomeKit during Monday’s WWDC keynote. 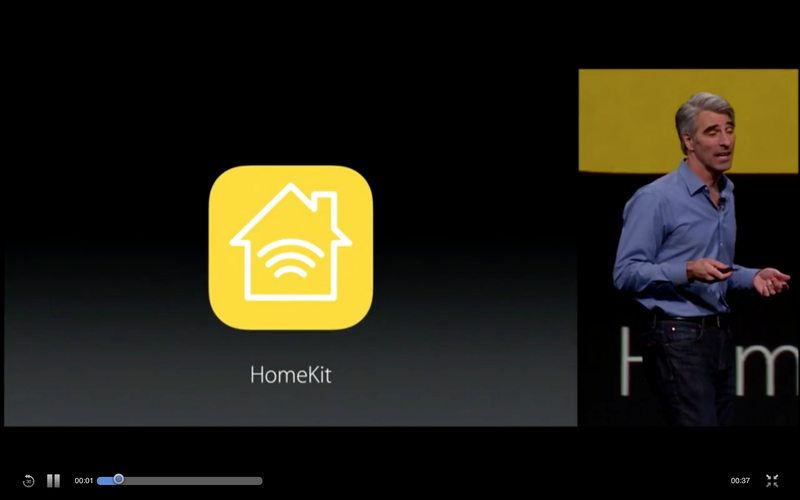 iOS 9 will enable you to securely access your HomeKit-controlled home via iCloud, though it’s unclear at this point what hardwareyou’ll be connecting to—whether that will be a central hub or directly to individual devices in the home. 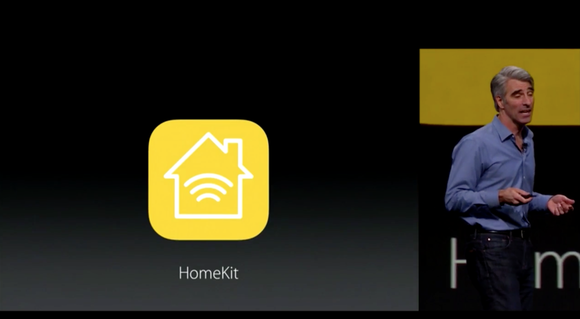 There was no mention of Apple TV as a HomeKit hub or otherwise today’s keynote. The next version of watchOS, also expected this fall, will also gain some HomeKit features. HomeKit will be native to watchOS 2.0 and will enable you to control scenes and devices directly from the watch, using the touchscreen or by issuing commands to Siri.